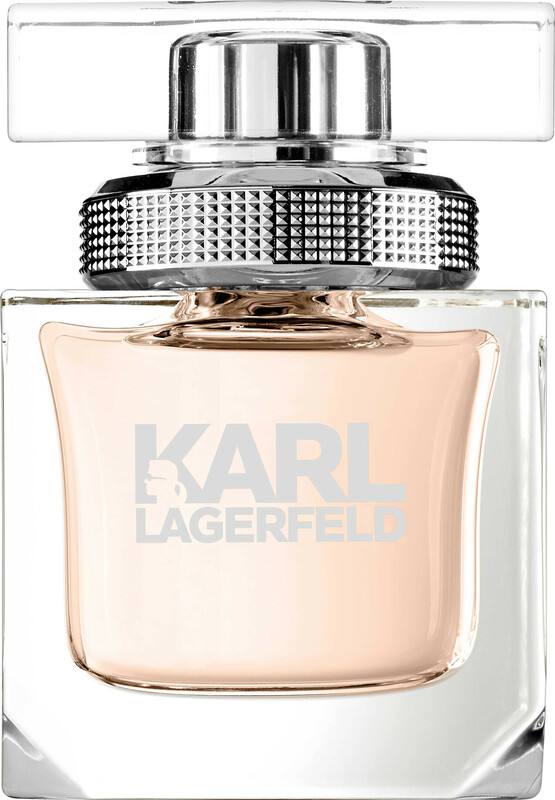 Classic yet sensuous, the Karl Lagerfeld For Women Eau de Parfum is olfactory couture. 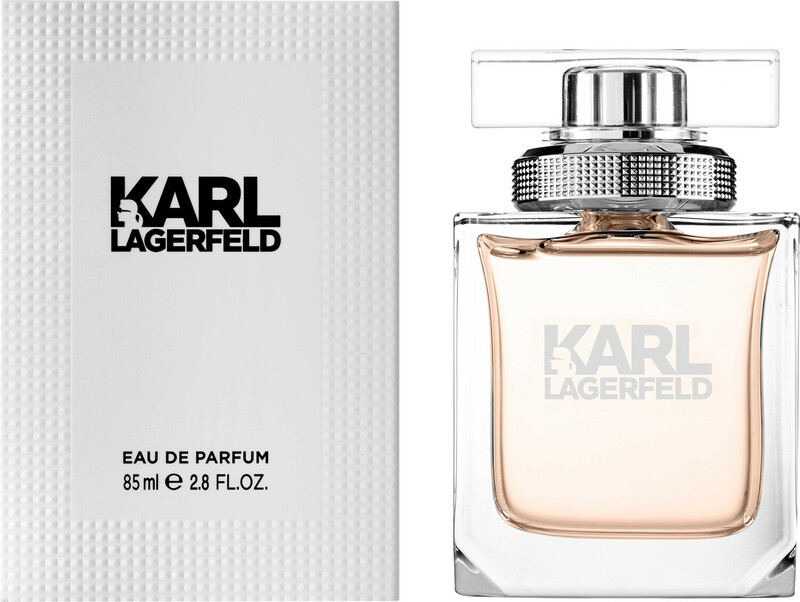 Inspired by the duality of Karl’s approach to fashion, elegant with a rebellious rock ‘n’ roll edge, the fragrance exudes irresistible magnetism. 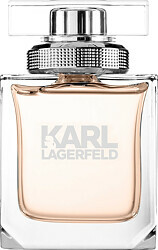 The result is a vibrant signature, composed as a fresh green floral with a bold selection of notes. 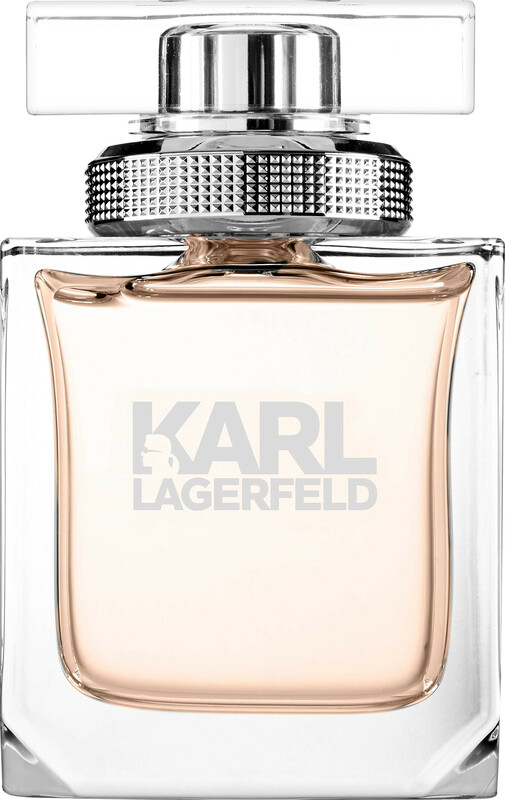 A spontaneous burst of lemon and lime open the fragrance, enhanced by velvety peach skin. In the heart, a bouquet of rose, creamy magnolia and exotic frangipani give the scent its signature flourish, before a deep and dark dry down of musk and amber end For Her with a touch of seduction. 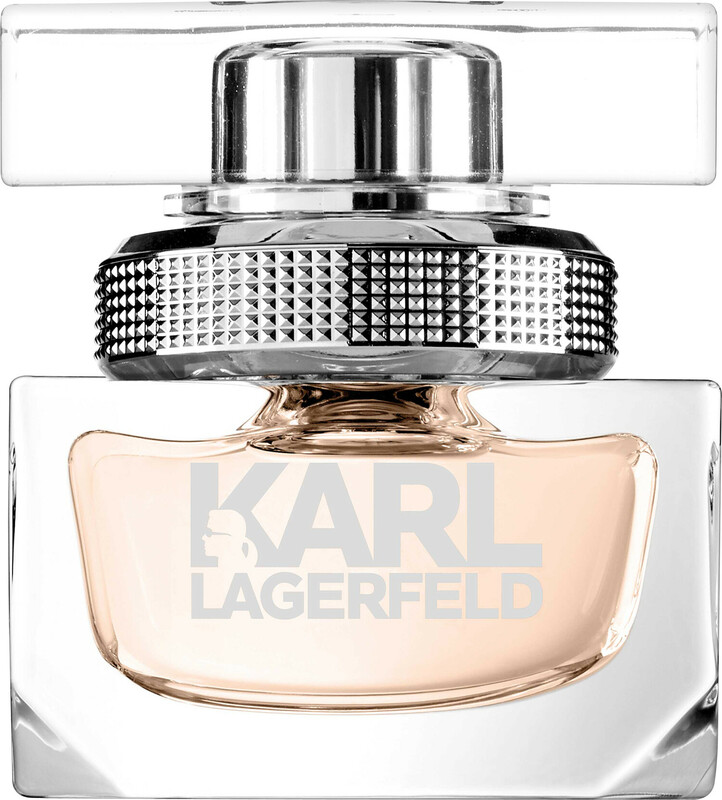 Karl Lagerfeld Pour Femme Eau de Parfum Spray is rated 5.0 out of 5 by 1.